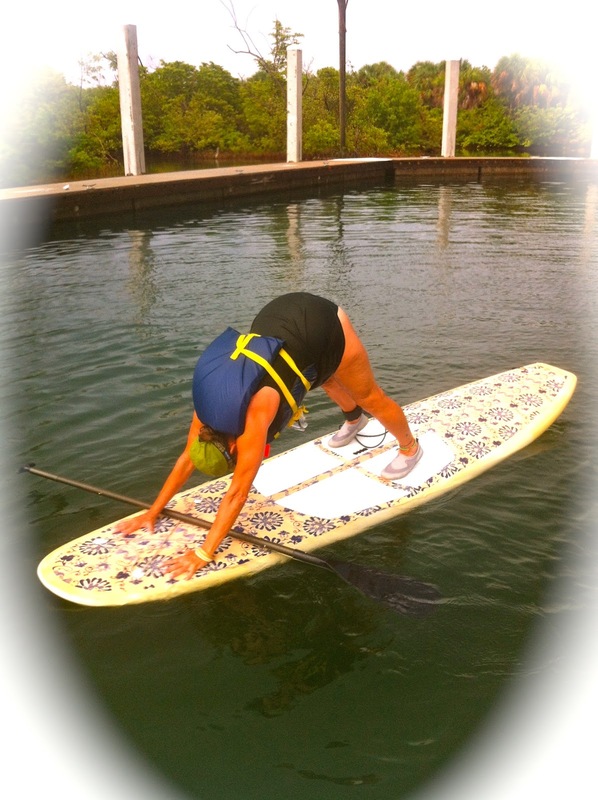 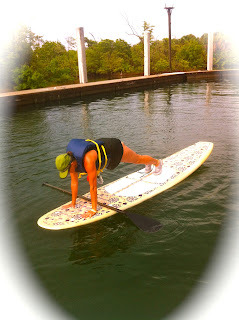 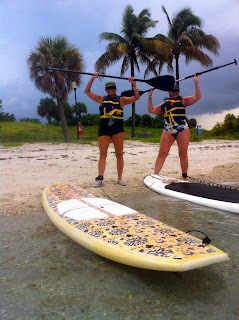 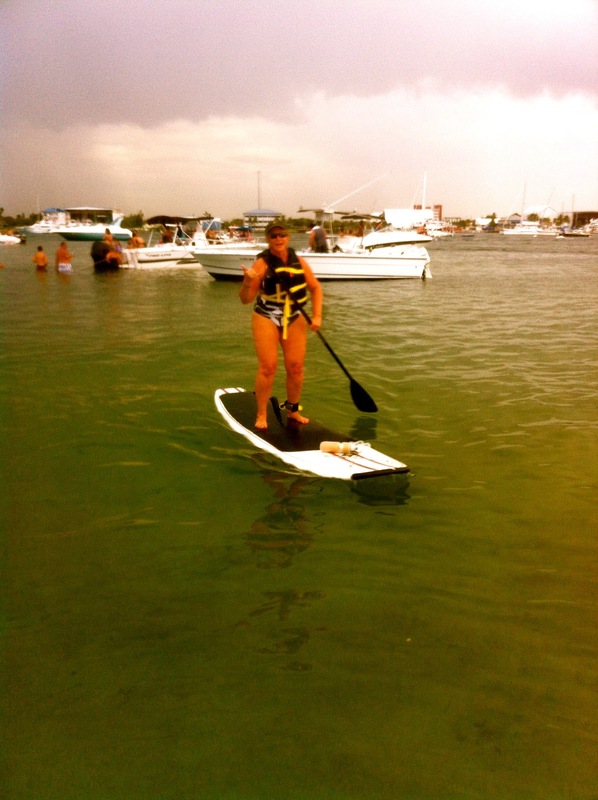 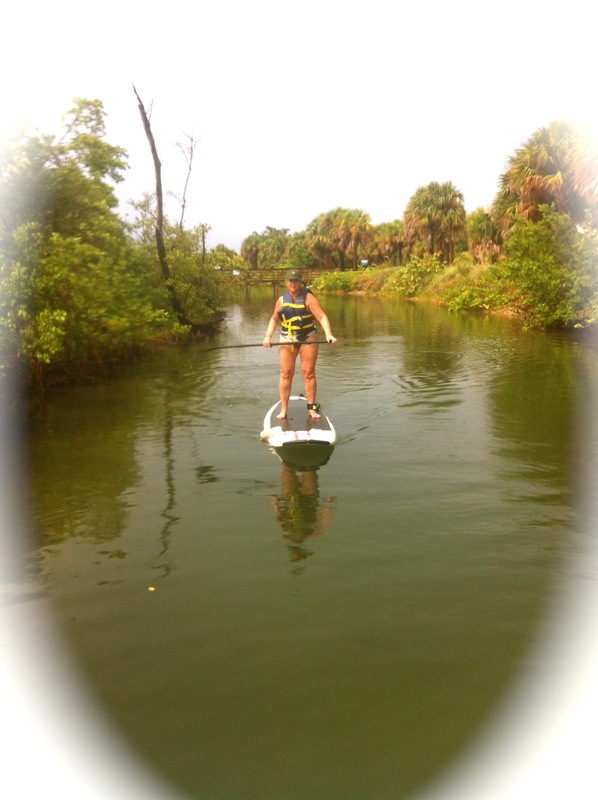 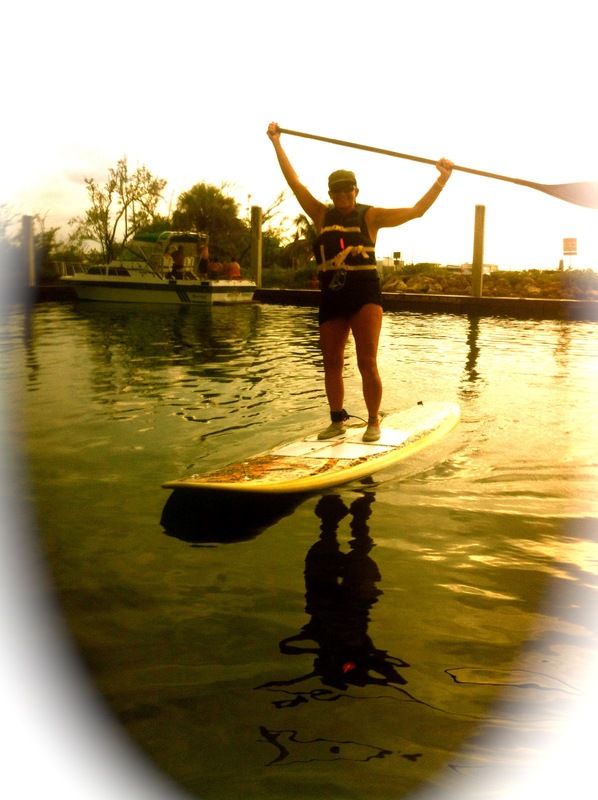 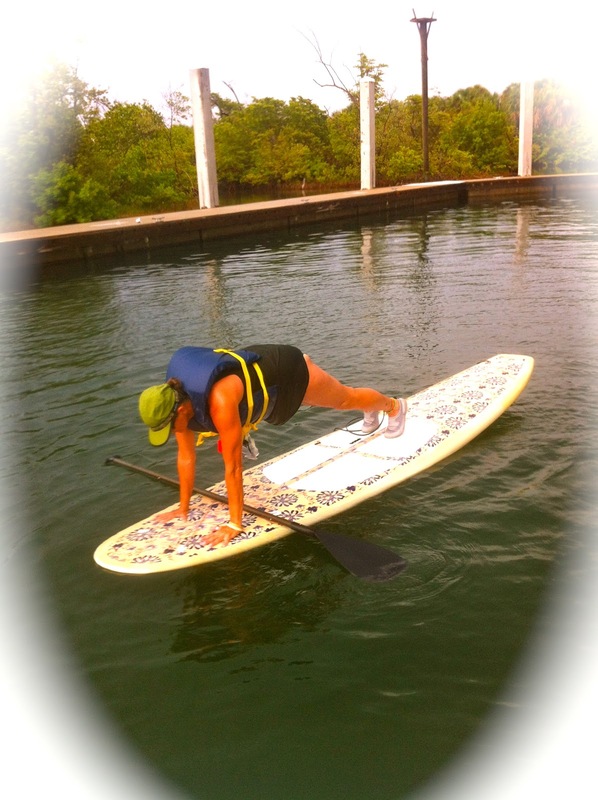 Paddleboard Excursions: Joe and Barbara....Girls just like to have Fun! Girls just want to have fun! 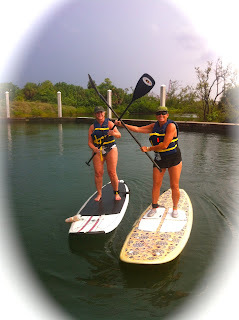 Friends ....Barbara and Joe.... make memories with Paddleboard Excursions. 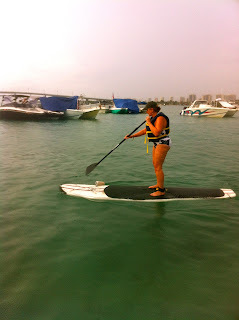 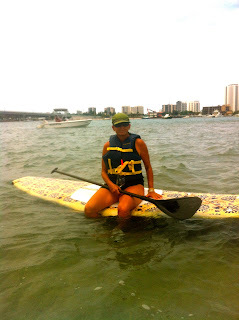 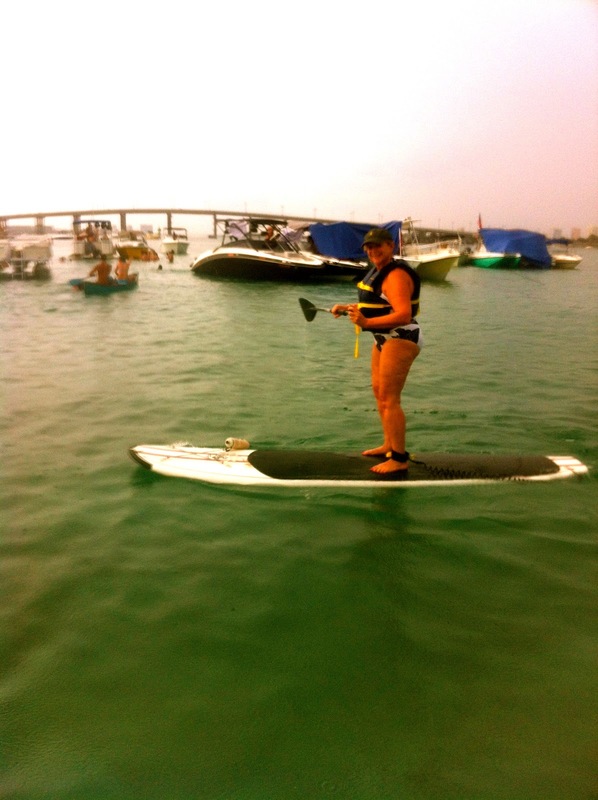 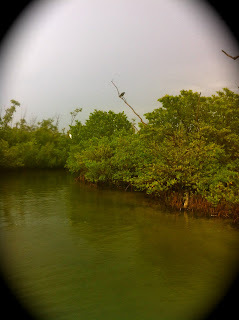 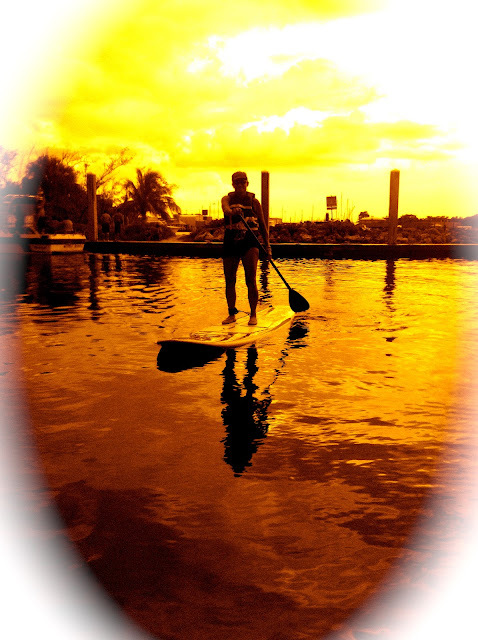 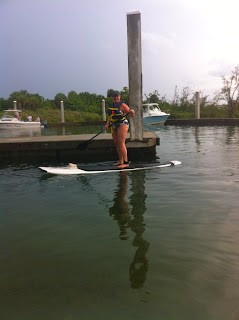 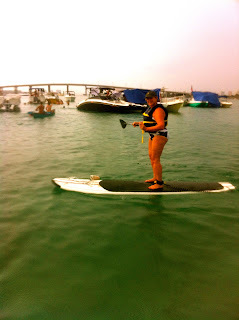 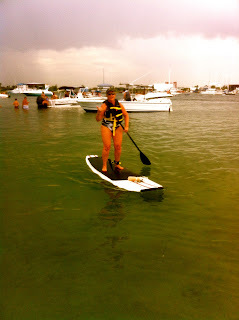 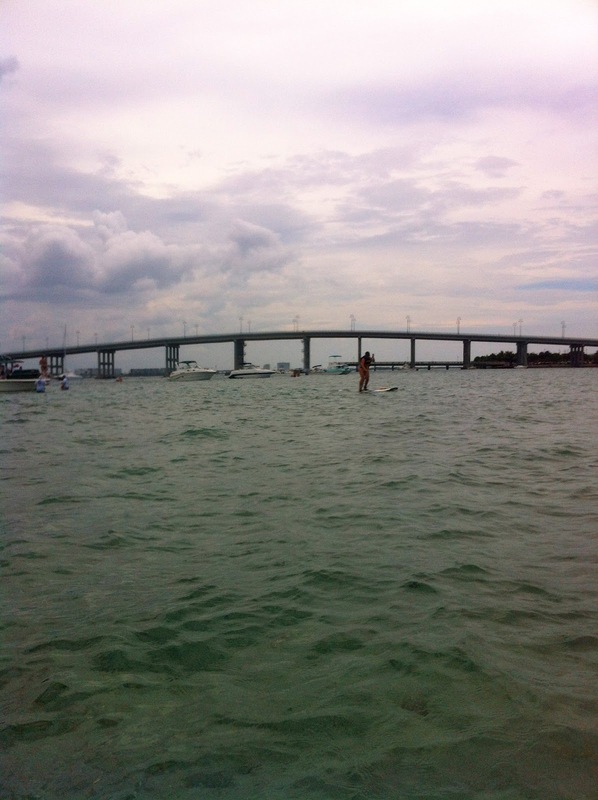 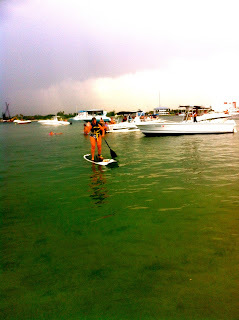 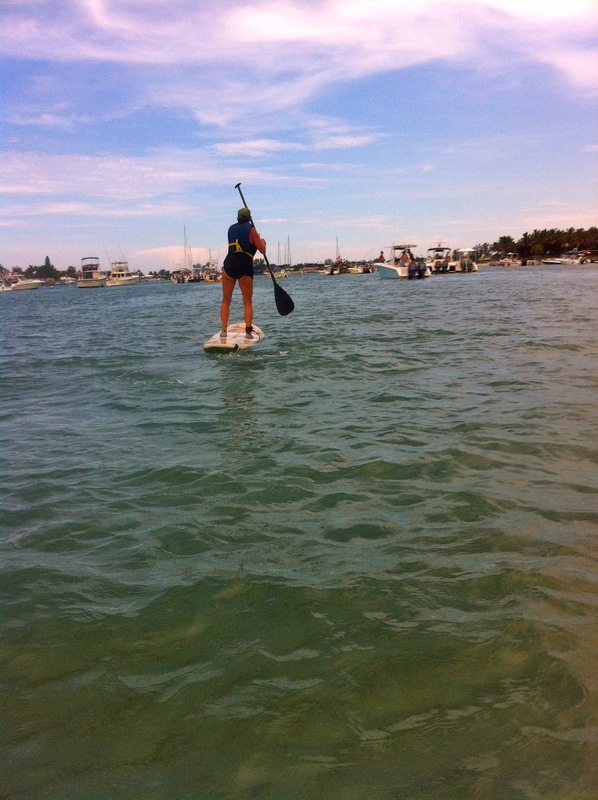 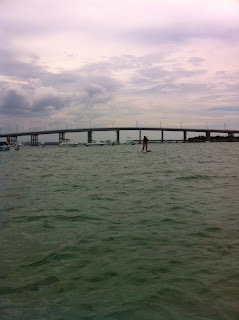 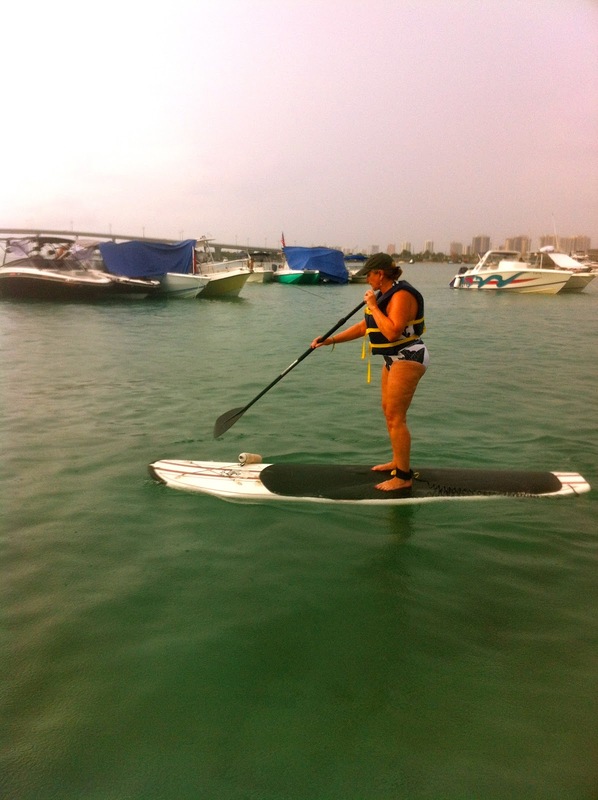 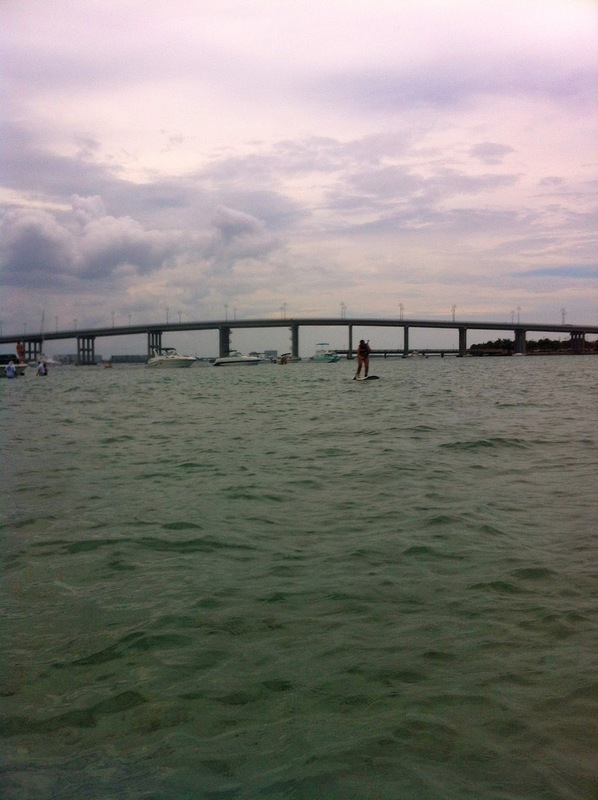 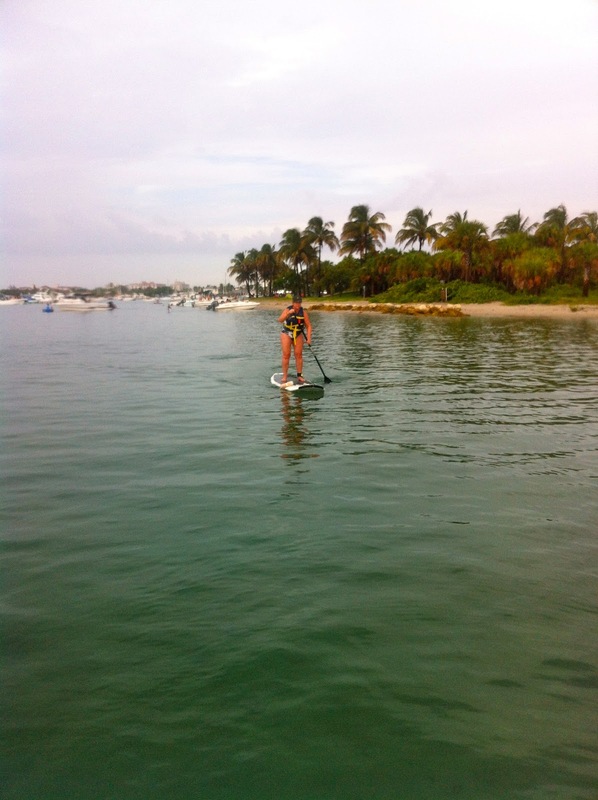 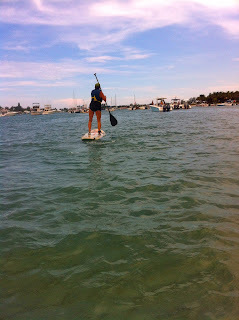 We started at Phil Foster park and paddled over the sandbars to Peanut Island. 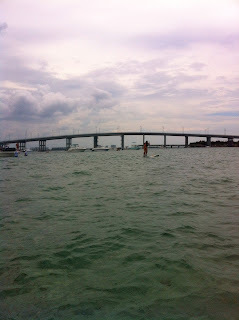 Unfortunately we had and incoming tide and the wind against us. These two troopers were determined though.....and the reward was paddling back with the wind at our back and the tide in our favor. 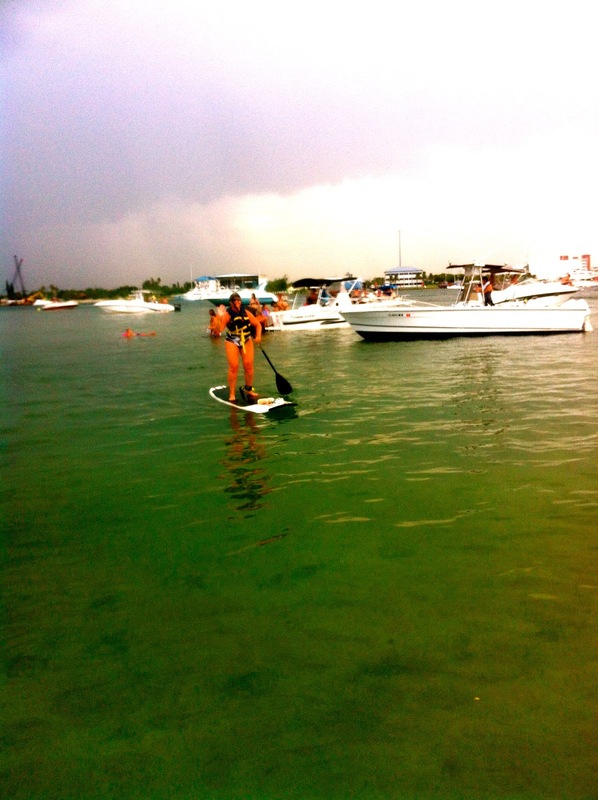 Ah, The Calm after the Storm!